PEMF takes alternating current (AC) and transforms it into DC, producing controllable intensity variations ranging from low to high. As the voltage passes through a coil embedded in the body applicator, it emits a pulsed magnetic field. With each pulse, electrons inside the body are stimulated while the electrically charged cell membrane of each is gently pulled. In between pulses, cells relax. Cells will power-down due to the aging process, stress, unhealthy diet, and the toxic environment we live in. Healthy people have cell voltages of 70-100 mV, people with chronic illnesses have cell voltages between 30-50 mV, whereas cancer patients displayed cell voltages less than 15-20 mV. Diminished cellular voltage has a direct correlation to disease and sickness. 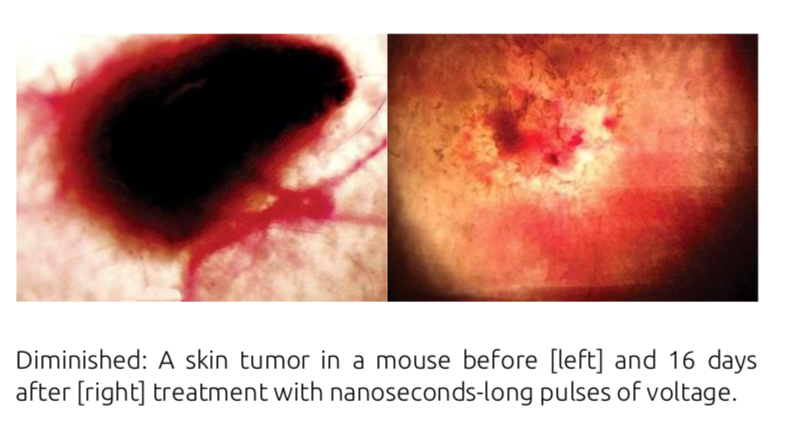 Cancer cannot thrive in highly charged cells. This is why we never hear of cancer of the heart, as it is the muscle that has the highest voltage of any organ in the body. For some people t idea of cellular voltage i difficult to understand, but we must remember that cellular voltage can also be represented as Cellular potential hydrogen or pH. 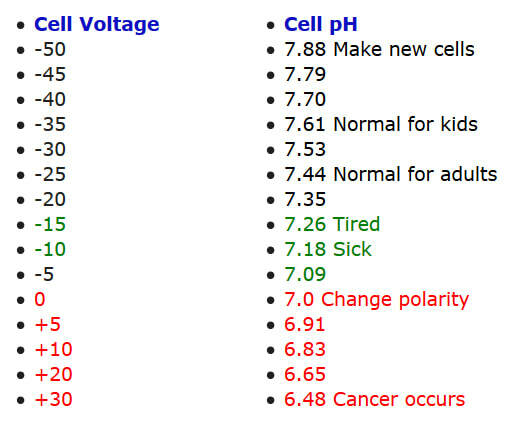 So we can correlate a normal pH in adults of 7.44 which corresponds to a cellular voltage of -25 mv. 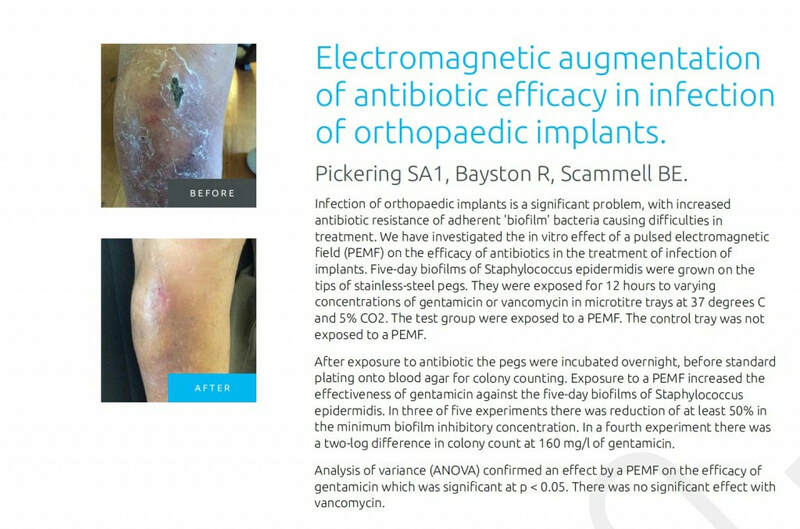 The purpose of these studies is to develop a pulsed electromagnetic field device for use as a noninvasive countermeasure to enhance bone retention, prevent or alleviate muscle atrophy, and augment natural healing/regeneration processes. 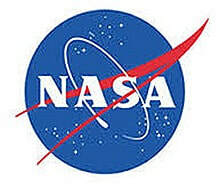 This research represents a major contribution toward enabling humans to live and work safely in space, and is especially relevant to projected human space exploration. On Earth, this device could be useful in the treatment of various muscle diseases, age and cancer-related muscle atrophy, osteoporosis, and other bone diseases. You can review all the current research on PEMF therapy for yourself on the US National Library of Medicine website, Pubmed.gov. 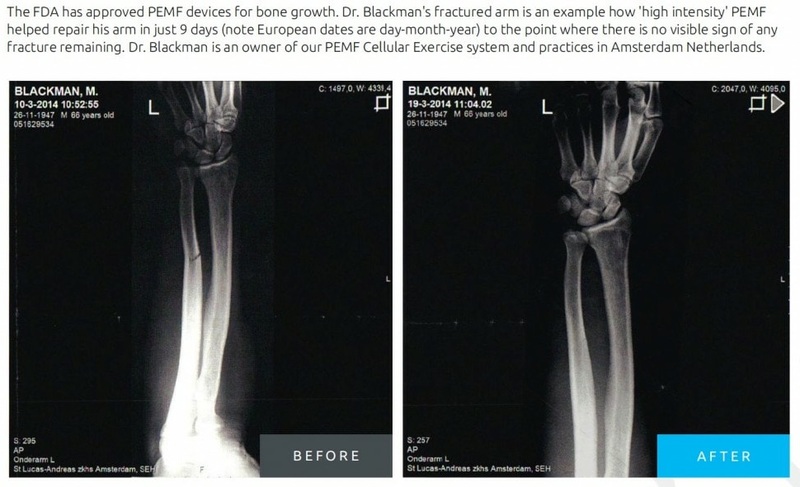 Just click on below to be redirected to the government website and you can do searches on any condition to see if PEMF has been show to help.